Yuumi Kato (加藤遊海), a Japanese model represented and promoted by entertainment and media company Ma Mag Marketing Sdn Bhd in Malaysia, will be representing Japan in Miss Universe 2018. Japanese model Yuumi Kato with a Malaysian background shone bright in the recent final of Miss Universe Japan 2018. 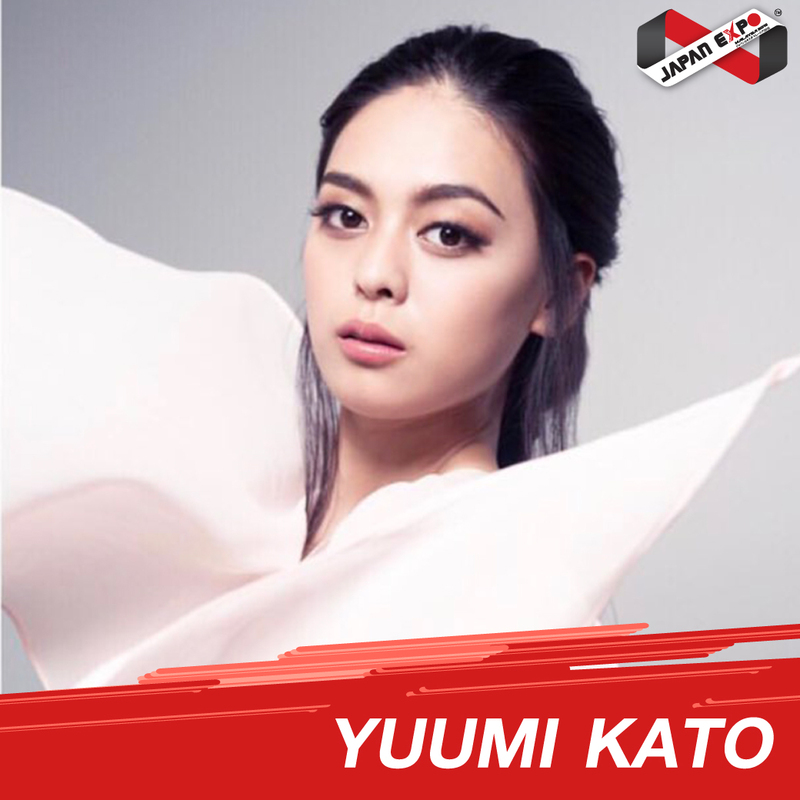 Yuumi Kato is a model and actress represented and promoted by Ma Mag Marketing Sdn Bhd (company’s representative: Amirrudin jaafar), a company engaging in promoting Japanese talents in Malaysia. The final of Miss Universe Japan 2018, in which 36 finalists competed for the crown, was held at Hotel Chinzanso in Tokyo.